Bread is now expensive and beyond the reach of many in the poverty stricken Zimbabwe, March 4, 2019. HARARE — In Zimbabwe, the price of bread is forcing citizens to look for alternatives to go with the food that is also in short supply. President Emmerson Mnangagwa’s government says it is working to ensure people can buy bread that is affordable. That has not stopped Zimbabweans from enjoying their favorite morning drink — tea — without bread, as 63-year-old Gibson Nhema said. Gibson Nhema says sales of potatoes and other bread substitutes is booming. “My friend, bread is now expensive. Now, sometimes we have our thick porridge, sweet potatoes, green mealies. If we can get it [bread] once a week, that will be it. But we no longer miss it, because it is now expensive. They [at home] make them have a color of bread so that I do not miss bread. If they [government] would push the price of bread and flour down, that would go well with our way of living. We have no cash. If it remains expensive, I will not be able to buy dinner if I buy bread. So, we go for potatoes and will have bread when I get money,” she said. 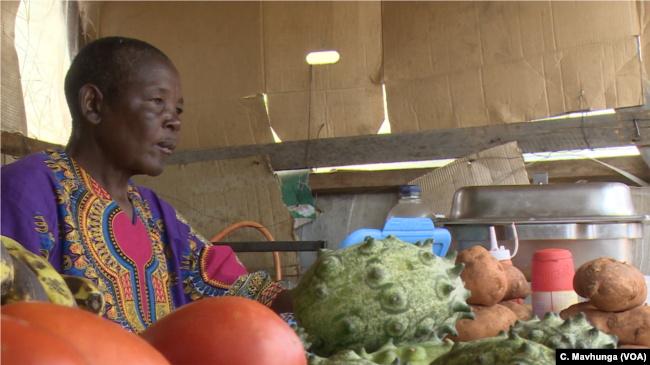 Nhema said sales of potatoes and other bread substitutes is booming. Alwyn Mutero, who sells bread. “People used to buy bread a lot. But these days, they are not buying bread. You can check the shelves. There used to be lots of bread, but these days, people no longer buy like they used to do, because prices are going high. We used to sell this bread for about a $1. Now, it costs about $2.50. So, people cannot afford it,” said Mutero. 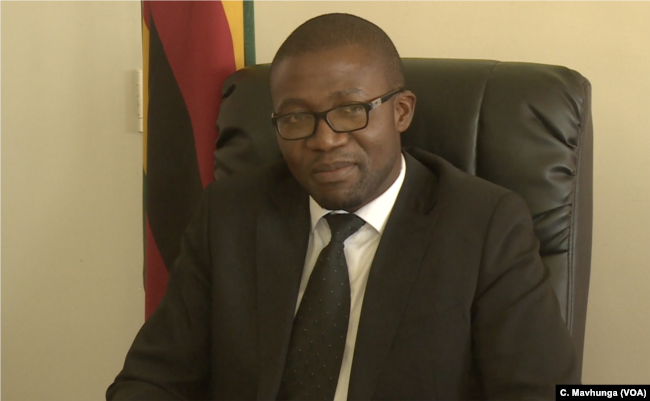 Minister of Industries Mangaliso Ndlovu said he is aware of the problem facing Zimbabweans. Minister of Industries Mangaliso Ndlovu says he is aware of the problem Zimbabweans are facing regarding expensive bread. “We are currently engaging the baking sector, specifically looking at the issue of bread availability and the price of bread. We are worried that there is always demand for the importation of wheat. It is possible to have a bread that is 100 percent Zimbabwean. 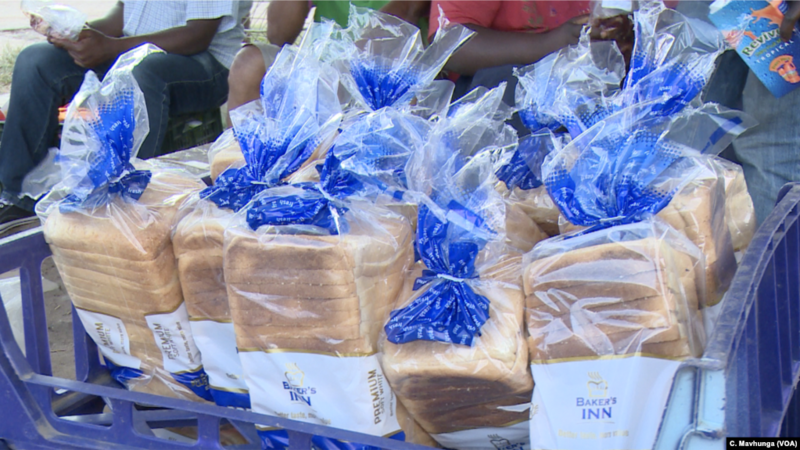 As a government, we are quite keen to see that bread is available at affordable prices to the generality of our people,” said Ndlovy. Part of the problem is that because of government price controls, wheat millers and bakers lose money when they make their products. As a result they produce less to minimize their losses. This leads to a bread shortage and higher prices. 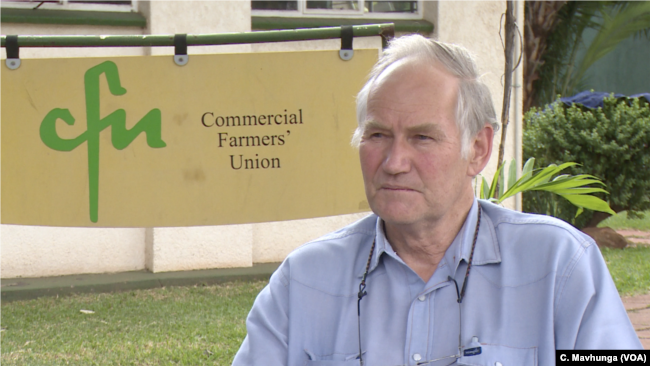 But Ben Gilpin from the Zimbabwe Commercial Farmers Union said wheat is a capital intensive, and President Emmerson Mnangagwa’s government must ensure that it is priced correctly to address Zimbabwe’s bread shortages and affordability. He said among other things, farmers must have the knowledge and tools to revive the agriculture sector, which has struggled since 2000 when the government began to push white commercial farmers off their land and replace them with poorer, less experienced black farmers. Ben Gilpin says wheat is a capital intensive and President Emmerson Mnangagwa’s government must ensure that it is priced correctly to address Zimbabwe’s bread shortages and affordability. “Irrigation infrastructure and impact of land reform has had an impact on wheat production. It got down to a very low level at one point. It’s coming up, but for it to grow on a sustainable basis, the bottom line is [that] farmers need a decent price, and millers need to cover their costs, and contractors need to get their supplies at affordable prices,” said Gilpin. While the government, farmers and businesses look for a solution, Zimbabweans like Gibson Nhema will have to keep thinking of alternatives — pumpkins, sweet potatoes, butternuts — to their daily bread, hoping that they, too, do not get affected by price controls that force shortages.